What is kitesurfing? By now you probably have already seen someone with a kite and a board gliding across the surface of the water, jumping high and landing gently, catching a wave or flying effortlessly on a foil. Kiteboarding or kitesurfing is an action sport combining aspects of wakeboarding, snowboarding, windsurfing, surfing, paragliding, skateboarding and sailing into one sport. 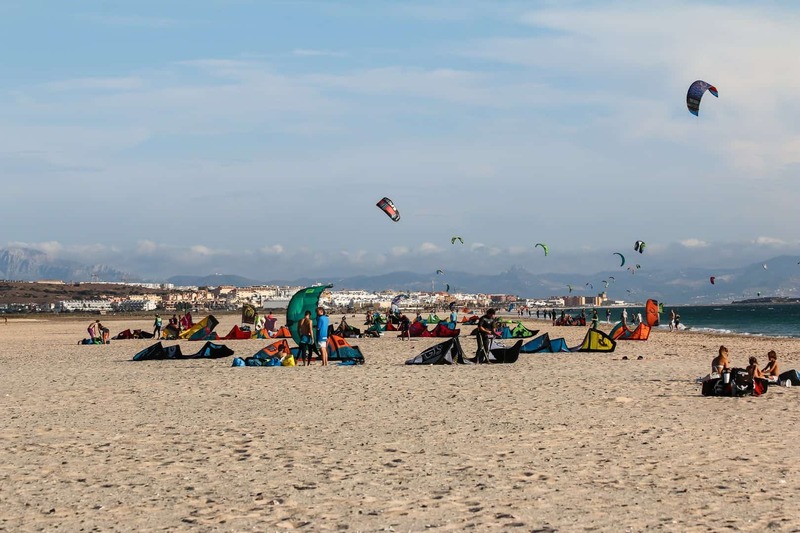 There are different styles of kiteboarding like freeride, freestyle, wakestyle, foiling etc. It’s great fun and all starts with taking lessons from qualified instructors. 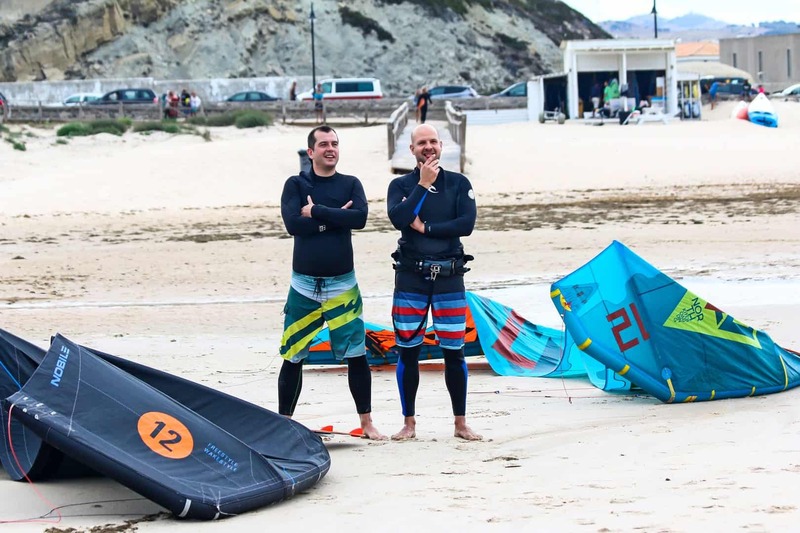 All our instructors are certified by the International Kiteboarding Organization (IKO) (www.ikointl.com), trained First Aid Responders and are fully insured. Our insurance also covers the students, so you do not need to have your own while taking lessons. We are affiliated and working closely with the best of the best in the market equipment manufacturers like Duotone Kiteboarding, Nobile Kiteboarding and others to provide you with the best and safest experience while learning with us. Ireland is one of the top destinations in the world in terms of quality and quantity of wind, with it’s world class and almost empty endless beaches! Believe it or not, you will learn to love those windy ‘miserable’ days and it will change your life, forever. We hope that you will come and join us and enjoy this wonderful sport and community of people passionate about kitesurfing. We look forward to welcoming you and seeing you on the beach soon!